Refrigeration has a large impact on industry, lifestyle, agriculture and settlement patterns. The main idea of refrigeration to keep the food safe and fresh for a long time. 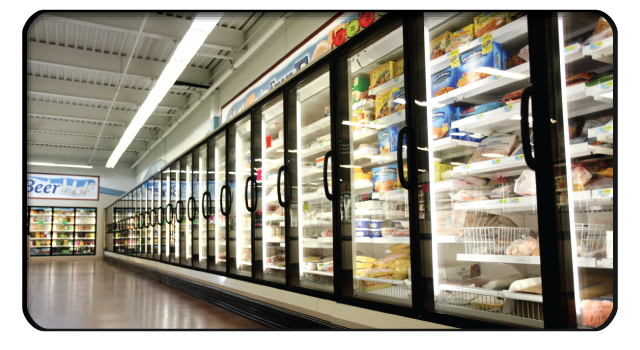 Commercial Refrigeration provides a wide range of products to furnish small and large scale industries. Ashjoe cold chain is the leading supplier for cold room, refrigeration system and services in the food industry. They include walk-in cold rooms and cold storage warehouses. Ashjoe build cold body truck manufacture for the transportation of food. Refrigeration has many applications, as household refrigerators, industrial freezers and air conditioning.